Anupam Kher : Bollywood is a place where You don't retire, you are just forgotten! 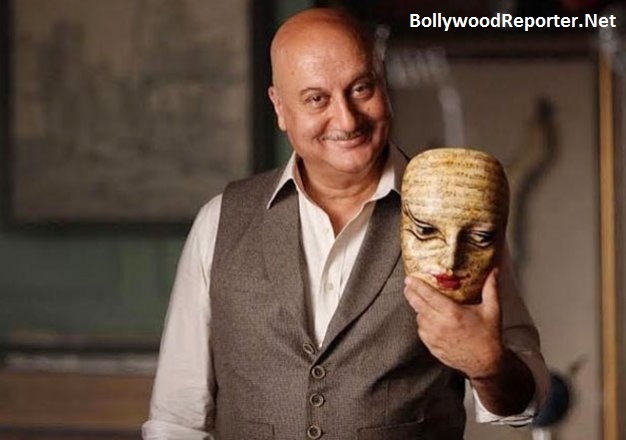 Anupam Kher : Bollywood is a place where You don't retire, you are just forgotten! Home > gossips > Anupam Kher : Bollywood is a place where You don't retire, you are just forgotten! Veteran actor Anupam Kher has done lots of Bollywood films and has dedicated three decades of his life to filmdom. Recently, Anupam Kher has shared his views during a candid chat with users on the micro-blogging site Twitter. He said, "A star only fades away and does not retire in the world of glitz and glamour. There's a 'Long-Time' before I hangs up my boots." When asked about his retirement plan he said, "In my profession, you don’t retire, you are forgotten. But don’t worry, I am going to stick around for a long time." After that someone asked about his wife and what does he likes in her (Kirron Kher)? He answered "Her Honesty". Anupam has a versatility in his characters in his films from 'Saaransh' to 'Shaukeens'. Saaransh was his first debut film in Bollywood and it was a big chance to him after that he proved himself in the industry. He also did International Projects like 'The Mistress of Spices' and 'Silver Linings Playbook'.